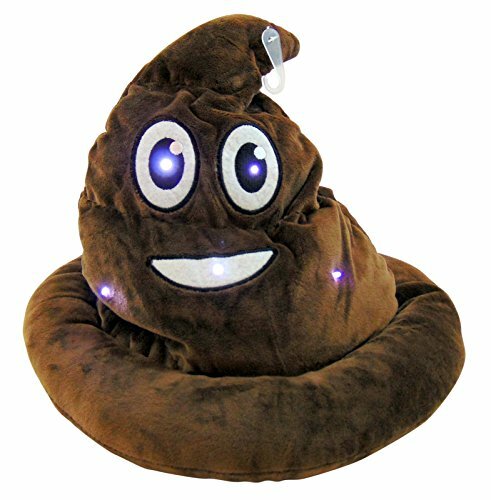 High quality emoji poop hat. Great for costume party or Halloween. This is a fun hat for any costume party. It will fit almost anyone and is sure to get some laughs.